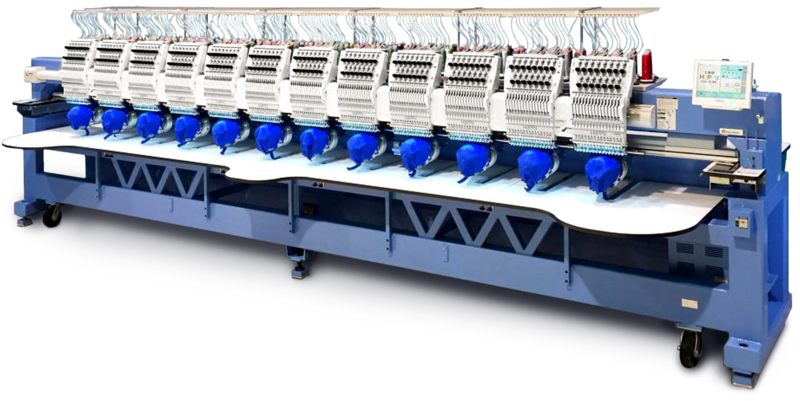 Why do leading organizations depend on Dunmore Apparel for quality custom embroidery needs? Because they love the service, prices, quality and love that we put into each product. 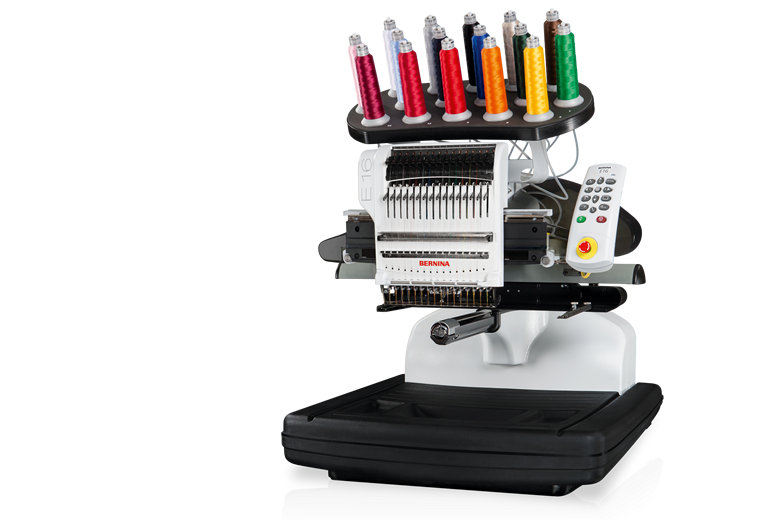 Our team of embroidery experts goes the extra mile to ensure your embroidered apparel looks amazing! Why Do Fortune 500 Companies Trust Dunmore Apparel? 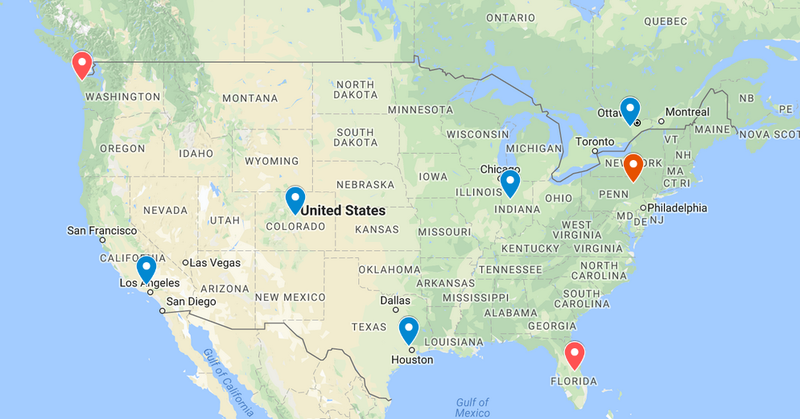 We have partnered with the leading companieis in the industry to ensure we can meet the requirements of our clients no matter where in North America your located. Dunmore Apparel is so much then just your hometown embroidery on the corner. We have built a network of fulfillment centers that can ship next day on most orders. Let us help you grow your individual brand! All marks contained herein are the property of their respective owners.